PwC’s 2017 survey of large UK firms highlights the barriers to tech adoption in BigLaw writes Stephen Poor. According to PwC, 70% of the firms reported using client collaboration technology. But before you jump to the conclusion that law firms are technological savants, remember that such technology has been around a very long time; 70% feels like a low number. Read Stephen’s views on the barriers to tech adoption in BigLaw – he knows a thing or two about this as the leader of Seyfarth Shaw for many years. 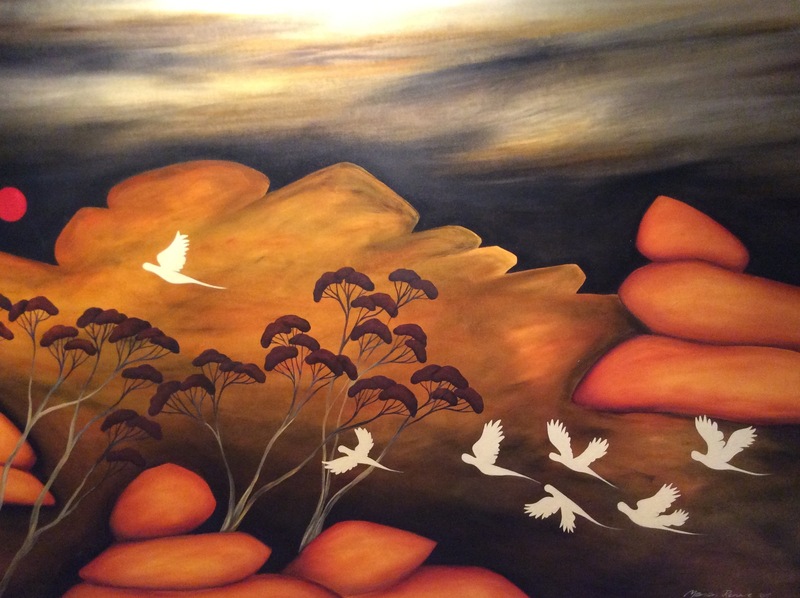 Four lessons in the art of motivating change: Lawyers, pigeons and the change journey is by Stephen Poor, now Chairman Emeritus of Seyfarth Shaw. If change management in BigLaw was topical in a few years ago when Stephen wrote this, it’s even more important and pressing now. Today celebrated BigLaw leader, chairman emeritus of Seyfarth Shaw LLP, Stephen Poor contributes ‘Lost in translation: BigLaw’s communication (and trust) issues‘ to Dialogue. We talk a lot about the change needed in pricing legal services. The reality, however, is that the impetus for change in pricing structures will come from the corporate buyers, not the BigLaw sellers, of legal services. 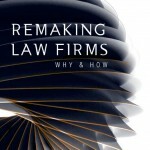 In fact, law firm leaders have consistently acknowledged this in every Altman Weil survey for the past 5 years: 66% or more of firms offering services on an alternative fee arrangement (AFA) basis did so “in response to client demand,” rather than acting proactively out of a belief that new pricing models will create a competitive advantage.